This is an ongoing collection. Please check back at intervals. The Gingezel Brown Classics collection is inspired by polished leather and antique wood. These shades and designs are destined to become classics. 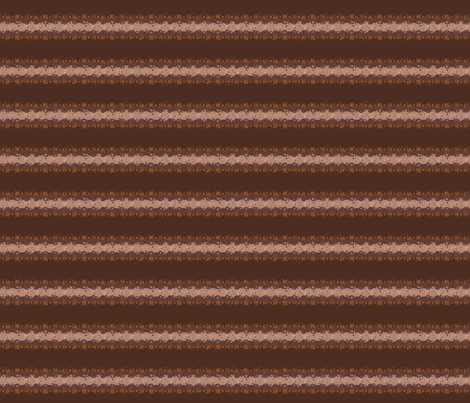 Beaded Look Brown Stripe Fabric has shadings to simulate the look of beads. This is also available as a horizontal stripe. in fabric on a range of cottons, silk, silk cotton blend, and synthetics at Spoonflower. as a wall decal at Spoonflower. as gift wrap at Spoonflower.